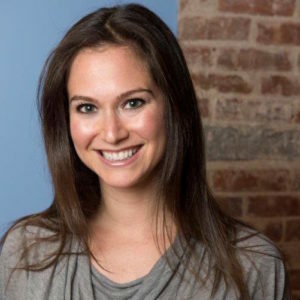 Lindsay Jurist-Rosner is the Co-Founder and CEO of Wellthy, Inc. based in New York City. Wellthy is helping the 66 million Americans who care for sick and aging loved ones. With Wellthy, Lindsay is building the company she needed throughout the 27-years caring for her mother. Prior to founding Wellthy in 2014, Lindsay was in the advertising technology and media industries with functional responsibilities in marketing, product and sales. Lindsay served as the Senior Vice President of Marketing at NY-based advertising technology startup, Simulmedia. Before that, Lindsay ran Marketing Research at Machinima; worked in product and strategic marketing at Microsoft; worked in marketing at LA-based startup, Spot Runner; and ran the west coast advertising and marketing relationships for The Atlantic. Lindsay received an MBA from the Harvard Business School and a BA in Economics-Operations Research from Columbia University. Lindsay lives in New York City.